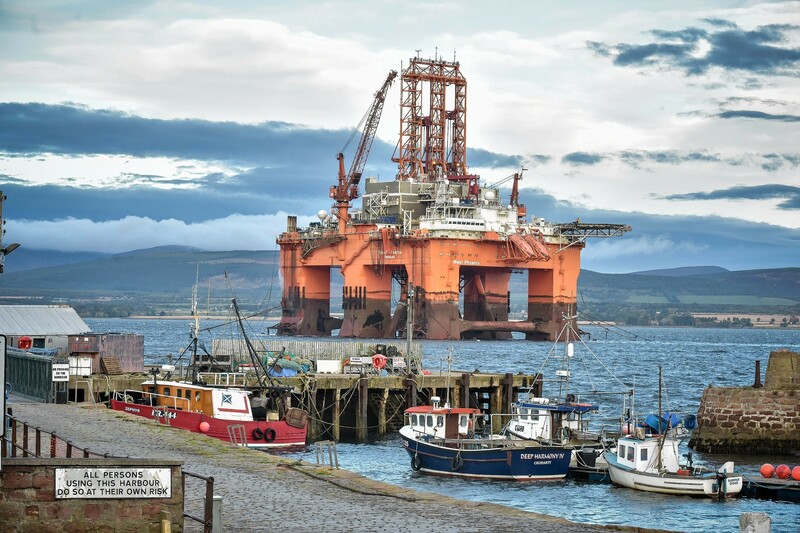 An appraisal well was drilled to firm up the resource estimates at the field, which is in the outer Moray Firth and was thought to contain 25-130 million barrels of oil equivalent (boe). But the preliminary results show the estimates are likely to be revised to the lower end of that range, 25m boe. 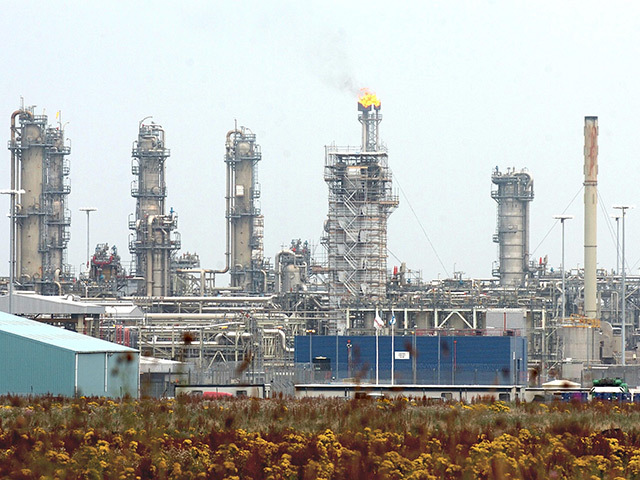 Its partners are Jersey Oil and Gas, with 18%, and Cieco V&C, with 12%. London-listed Jersey said Verbier was still “commercially viable” at 25m boe, as it could form part of a plan to develop the wider area around it. Jersey said acreage to the north-west of Verbier area was untested and that “additional resource potential” had been identified in a deeper horizon beneath the discovery. The company intends to shoot new seismic in that area, as well as the nearby Cortina prospect, before deciding whether to drill new wells. Jersey chief executive Andrew Benitz said: “We are both surprised and disappointed by the results of our appraisal well. “We remain confident that Verbier is a commercially viable development project that could be further enhanced by the potential for a new area hub development, together with undeveloped discoveries that sit in close proximity to Verbier. “Verbier has been a play-opener for us and we remain excited about the growth potential surrounding this valuable asset. Exploration of Verbier brought the project partners mixed results in 2017. 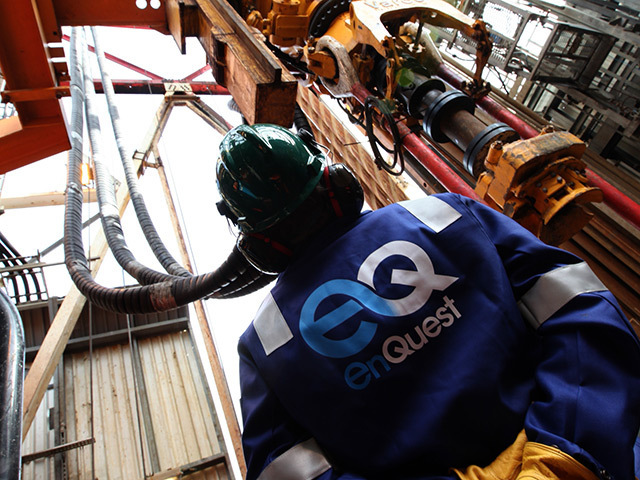 Jersey’s shares plummeted in September of that year after the company revealed an exploration well on the field had ended in disappointment. But a week later the company said it hadn’t given up hope for the prospect and that a sidetrack exploration well would be drilled. The sidetrack well indicated the presence of commercial reserves.